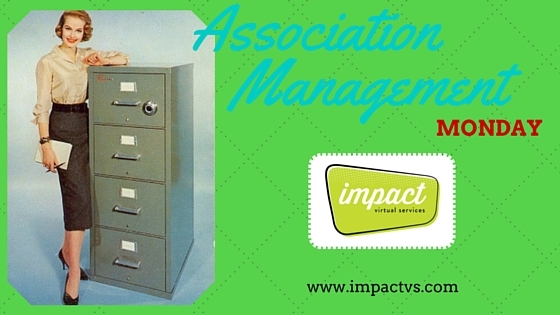 Every Monday, we share with you information about managing non-profit associations. I know we did this last week, but we are SUPER DUPER SERIOUS about it! Again, in this week's "Association Management Monday," impact Virtual Services has a proposal for you... a cheer if you will. Give us an 'R' and we'll give you $250 if that referral evolves to a signed new client contract for us!